Braw Beard is dedicated to making better beards around the world with natural beard care products. Independently owned and operated out of Scotland. Braw Beard is more than just a line of amazing beard products. It’s a global movement of Bearded Brawthers with the mission of better beards for everyone. Locally owned and operated in Scotland. Supported by 500+ Brawthers in the Brawtherhood. Nobody wants to touch (or smell) an unkept beard. 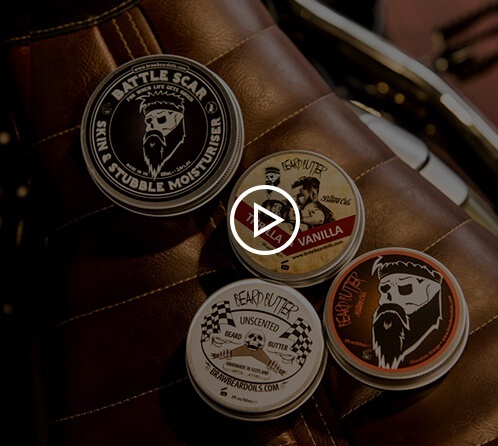 Since then it has went from Scotland’s original beard care company to a leading bearded lifestyle brand enjoyed Worldwide. I never leave the house without a bottle of Braw or my beard comb. When I get off my bike its the only way I can stop my beard from being ear muffs. After using Braw for a few days you notice a change in your beard, it gets a lot softer and easier to manage. It’s great being involved with such a cool brand, all you have to look at is all the other world class athletes to see the level of the company. Braw Is More Than Beard Oil. Beard butter? We’ve got it. Hair pomade & paste? Got it. Want to cover your hair? We’ve got hats. Money clips? We’ve got those too. Skin moisturiser? Shave cream? Check, check. That’s why we stand behind our products with a 100% satisfaction guarantee. Braw Beard Oil was started to provide high quality products for a fair price. All of our beard oils and butters use natural ingredients – and are made in Scotland. Read or watch the story on how Braw Beard Oil began and what we stand for. My beard is itchy/scratchy/flaky. Will Braw help? You’re in luck – Braw Beard Oils were formulated with this specifically in mind. Our beard oil’s natural ingredients provide moisture and protection to your beard and the skin underneath, helping to eliminate your itchiness while making your beard more pleasant to the touch. If your beard has been scaring off potential mates, our beard products should flip that magnet around from ‘repel’ to ‘attact’. 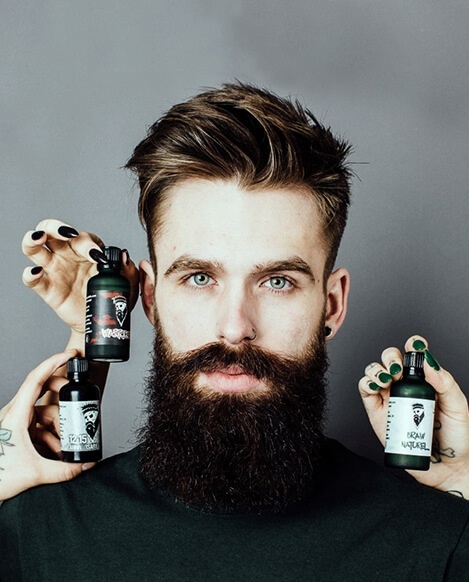 Check out our writeup on Why To Use Beard Oil for more information. UK orders typically take 1-3 days to arrive to your doorstep from the time you place your order. If you place your order by 2pm, it will be shipped out on the same day, so you can enjoy your beard oil as soon as possible. Otherwise I dispatch next day and it usually arrives the following day. Monday – You place your order. Tuesday – I ship your order. Wednesday – Your beard does a happy dance. 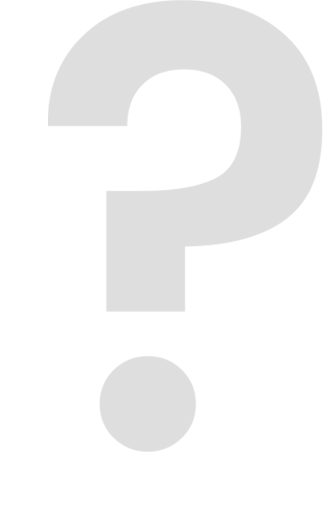 Braw products, special deals, contests, giveaways, and more.